It's difficult to imagine the glory days of Rock 'n' Roll without the man who brought the sound to town, Hyski, taking you uptown, downtown, cross-town, here there, almost everywhere. Hy Lit was there at the dawn of Rock & Roll and practically became an overnight sensation in the 50's at WHAT & WRCV Radio. He ascended to a Philadelphia phenomenon during the late 50's & 60's as one of the WIBBAGE Good Guys at WIBG (99 AM). His 6 to 10 PM nightly shift earned a staggering 71 share of the radio listening audience and kept Lit in demand at dance halls and night clubs across the Delaware Valley. Hy pioneered the commercialization of FM on Hyski's underground at WDAS FM in 1969 with a new thing called album radio. 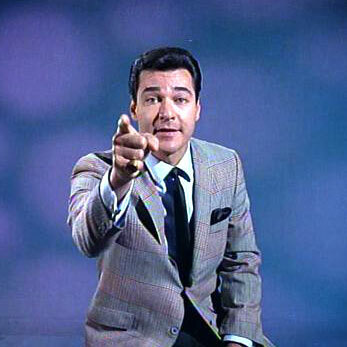 Through the decades Hy became a permanent fixture amid the top of the ratings of the Philadelphia airwaves. At the turn of the century Hy pioneered Internet broadcasting at HyLitRadio.com, which still continues today as the Sound of Philadelphia. Hy Lit leaves behind a new generation of Radio, and a legacy as a Philadelphia Broadcast Pioneer.